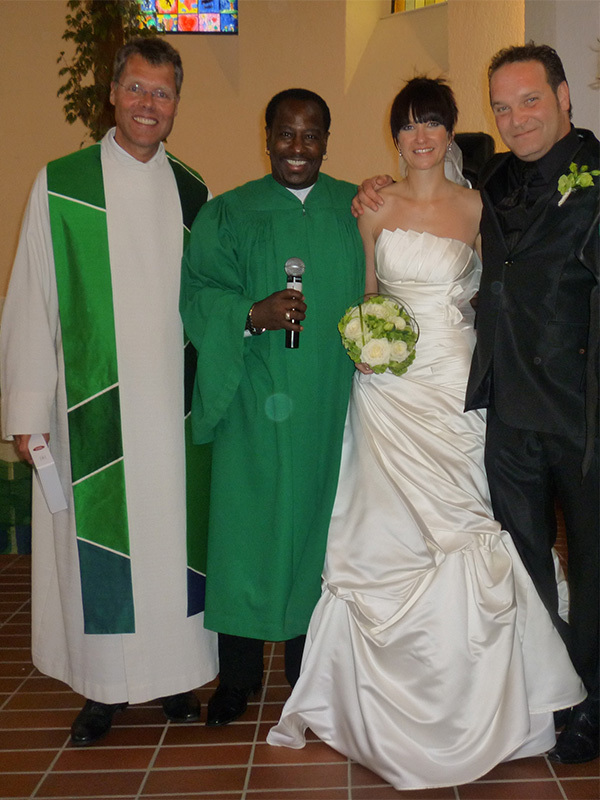 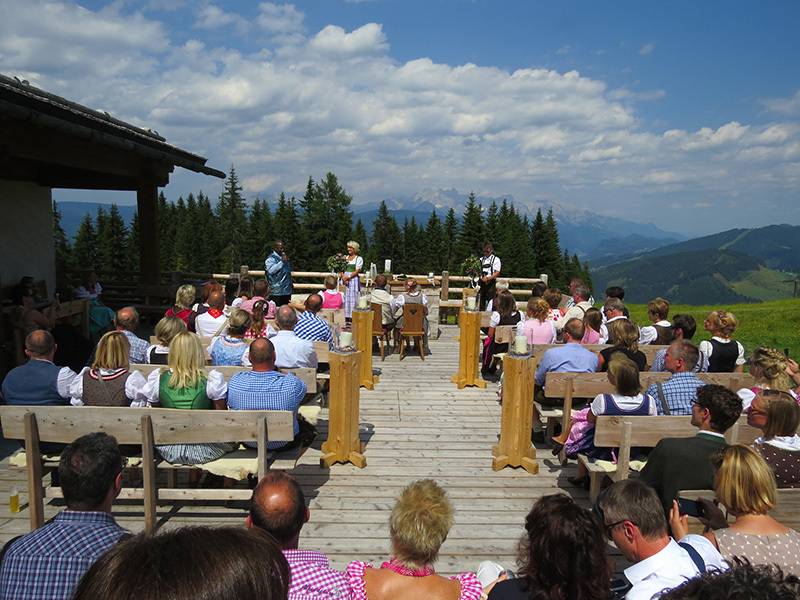 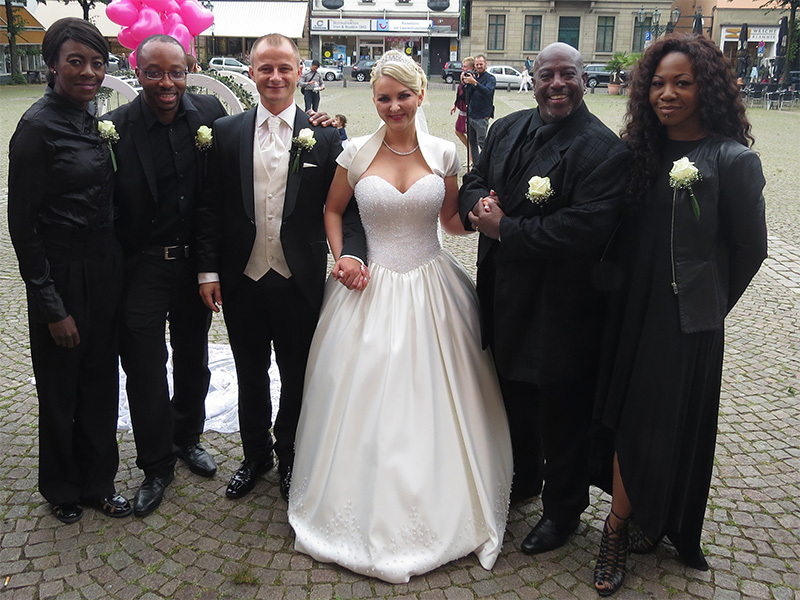 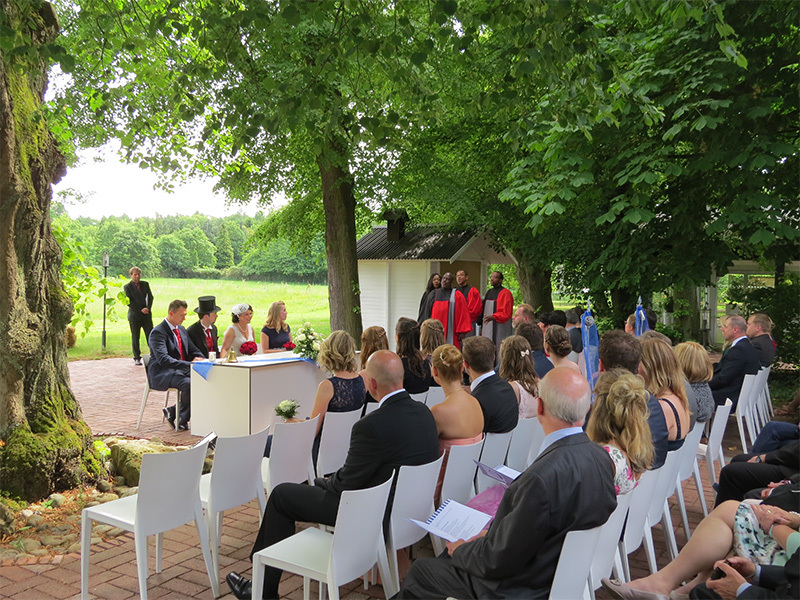 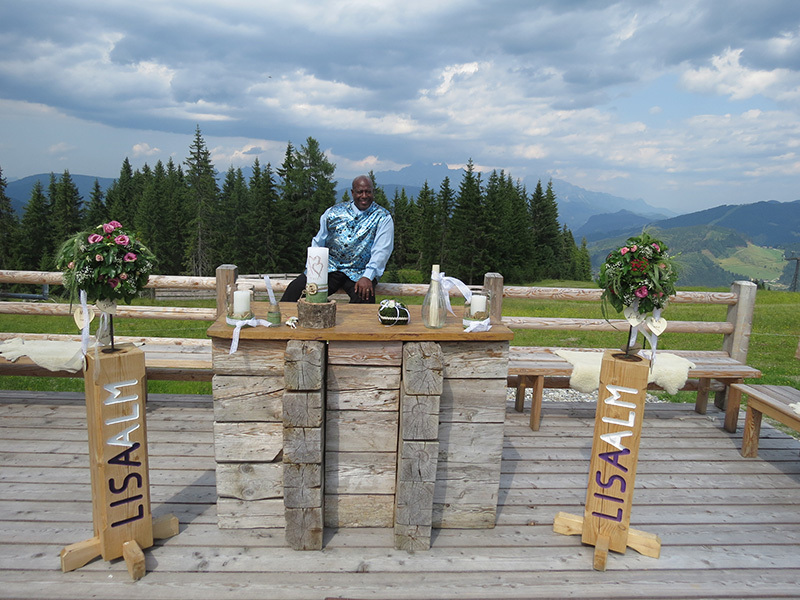 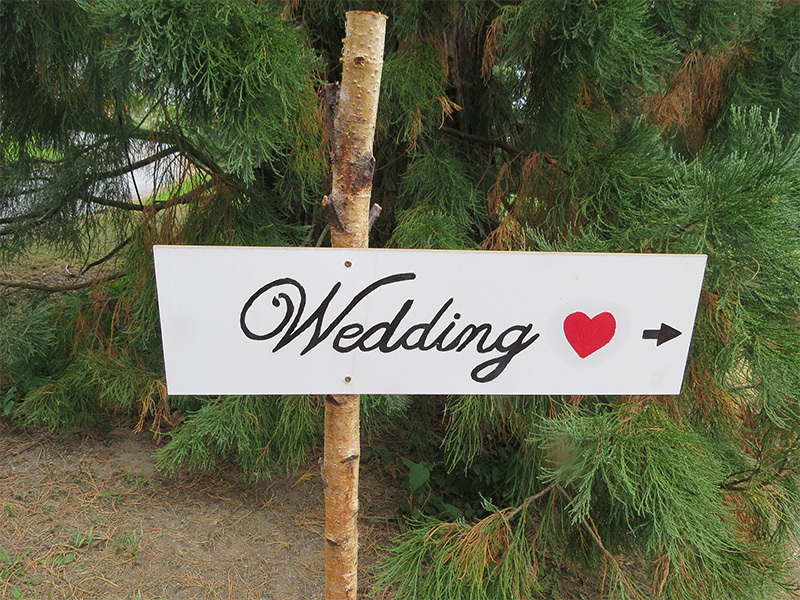 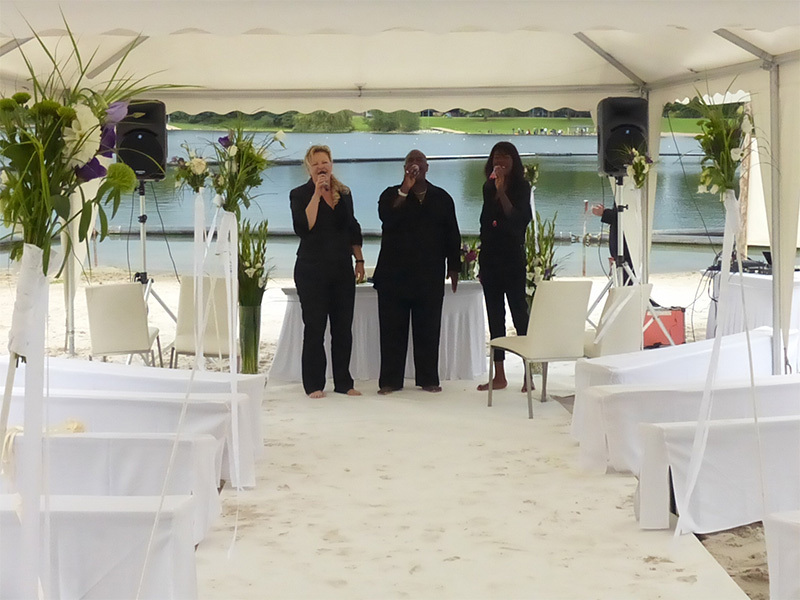 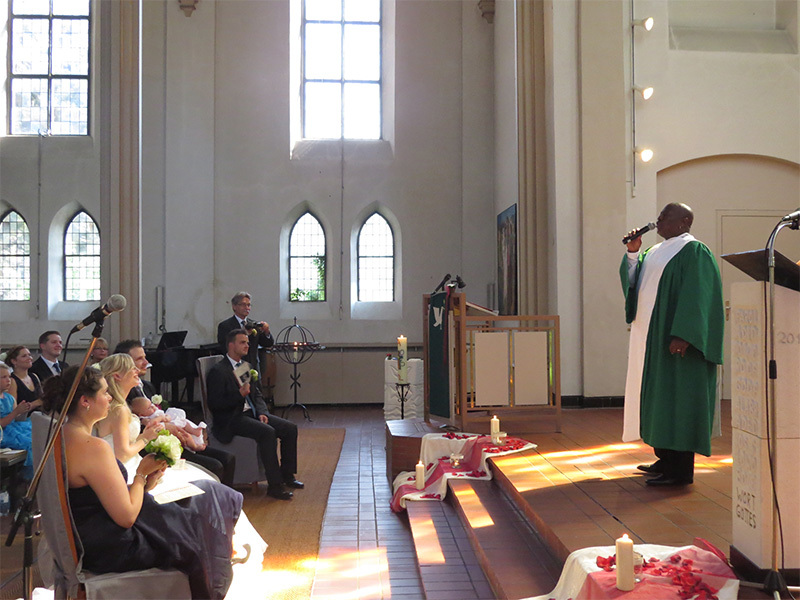 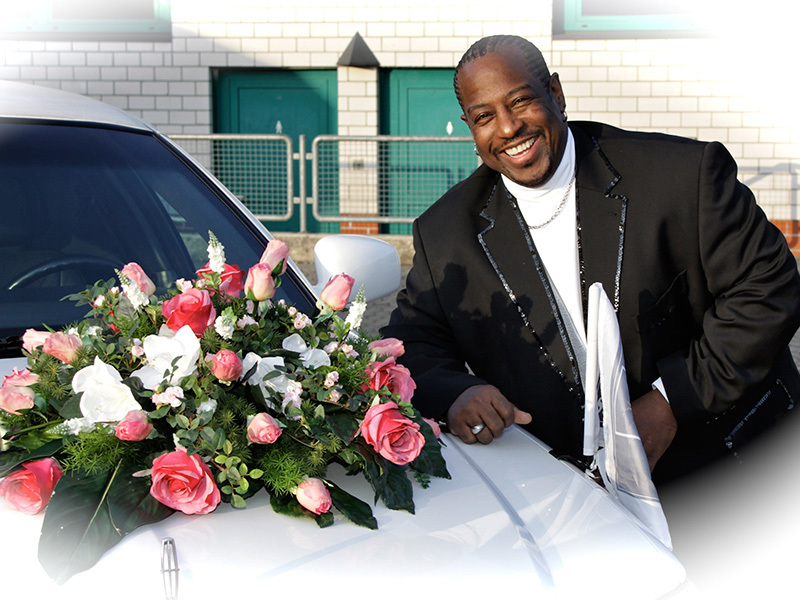 For church weddings, civil weddings or wedding ceremonies. 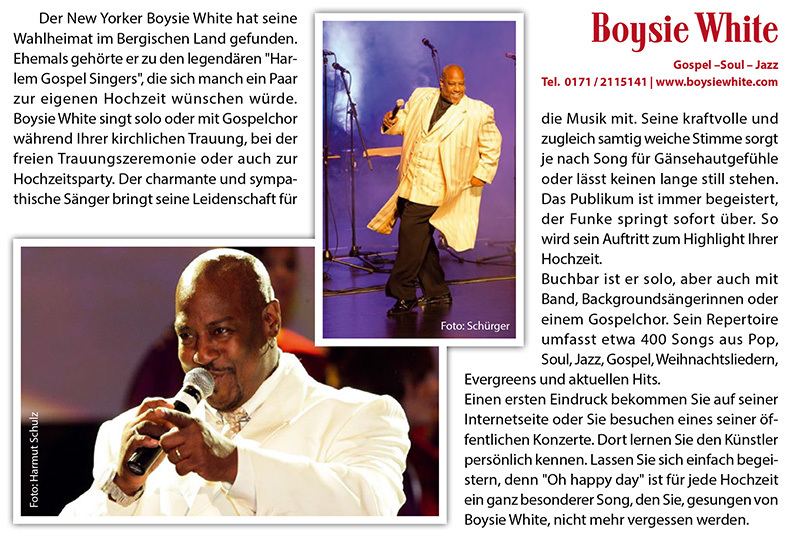 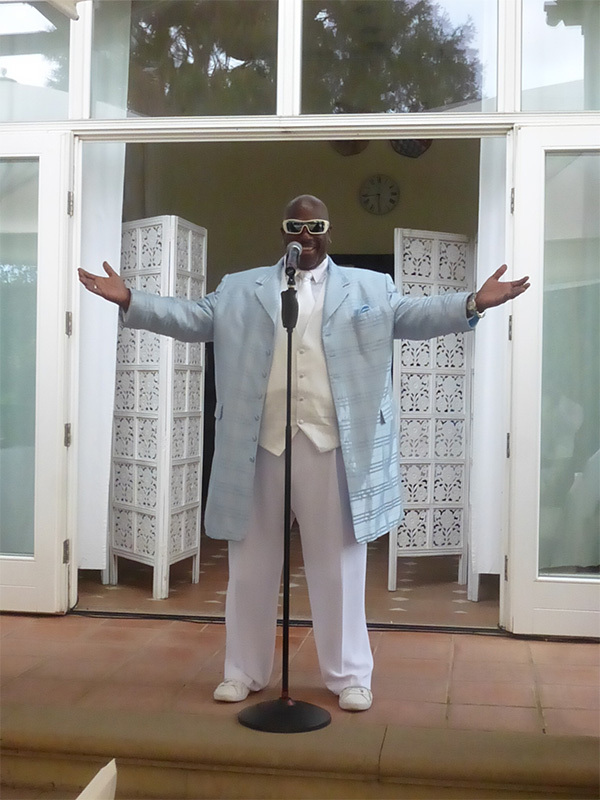 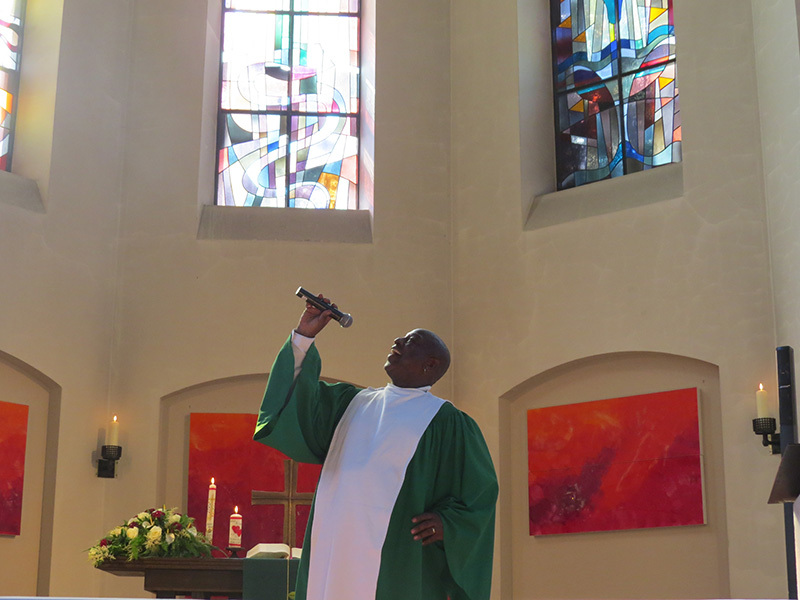 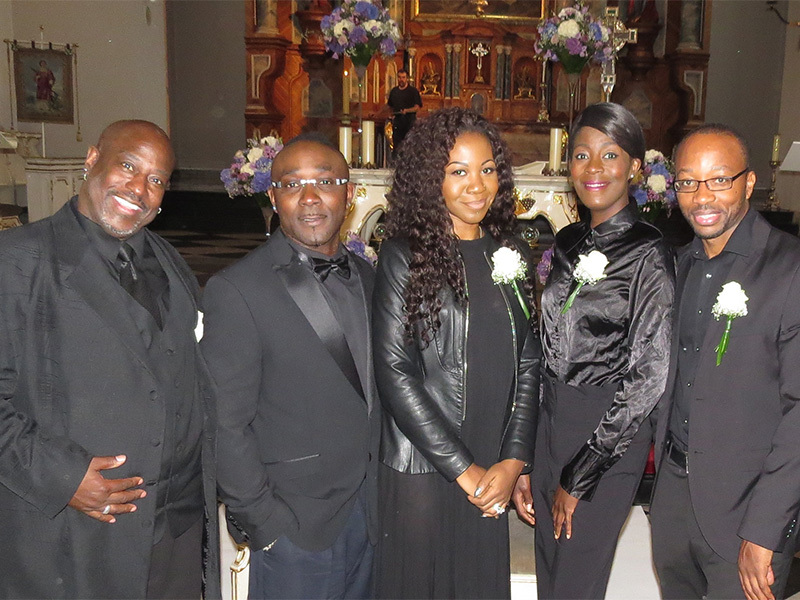 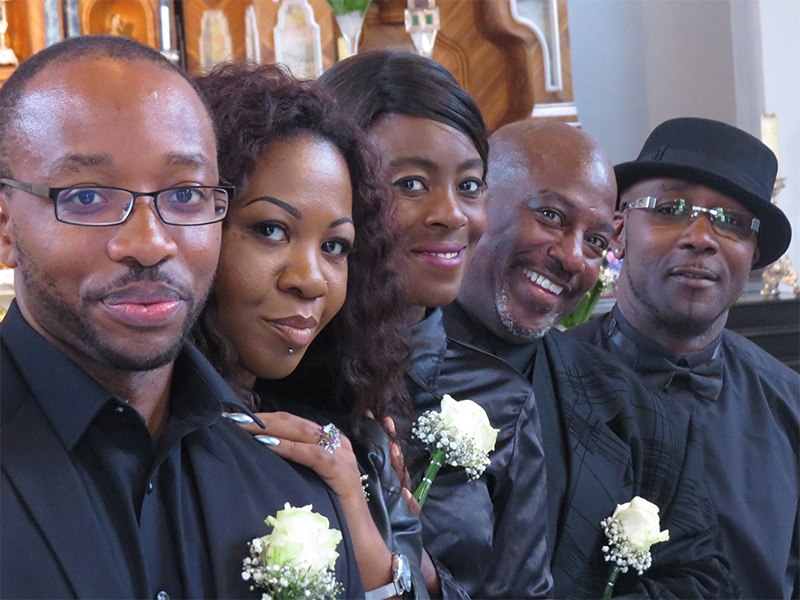 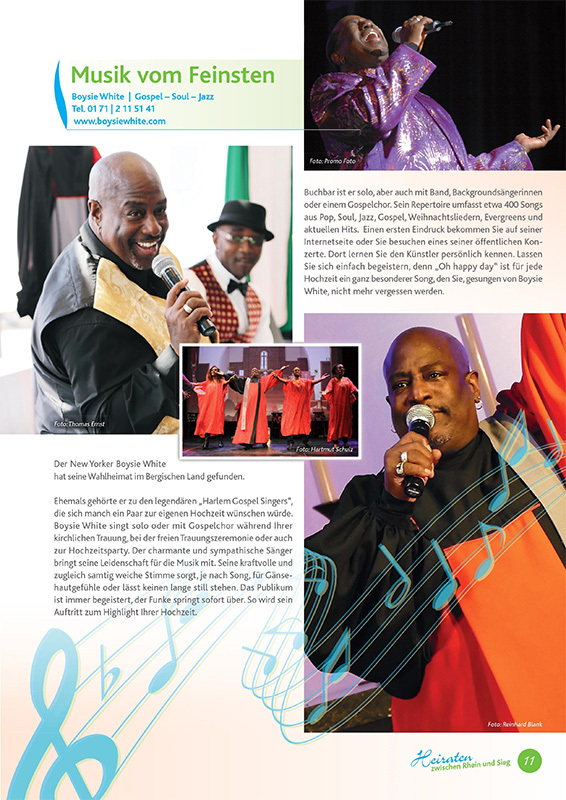 Boysie White creates unforgettable moments with gospel songs, such as “Amazing Grace”, “Oh happy day”, or the title “I will follow him” from “Sister Act”. 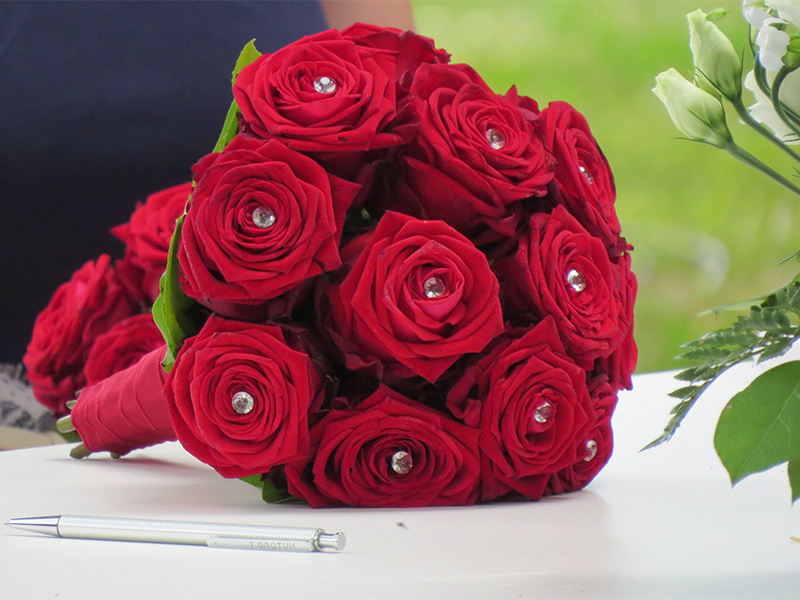 Love songs like “All of me” by John Legend or “The Rose” by Bette Midler will remain emotional memories of the most beautiful day in your life.